Providing the perfect vehicle for your advertising! Based in Billingshurst, West Sussex, we offer bespoke solutions to all your print problems all under one roof, including school exercise books, notebooks, business cards, leaflets, flyers, clothing and much more. 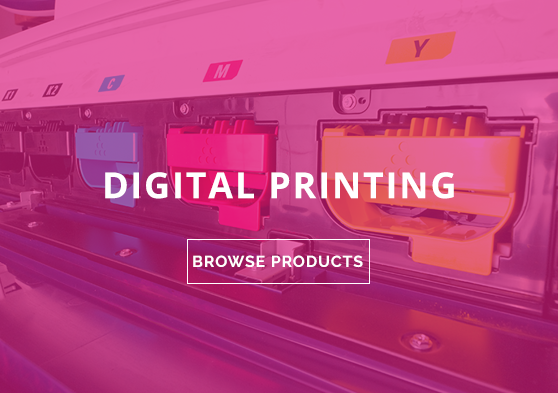 We carry out large run lithographic production for brochures, leaflets, folders, maps and more, down to our smaller run digital items such as flyers, business cards, greeting cards and invitations. 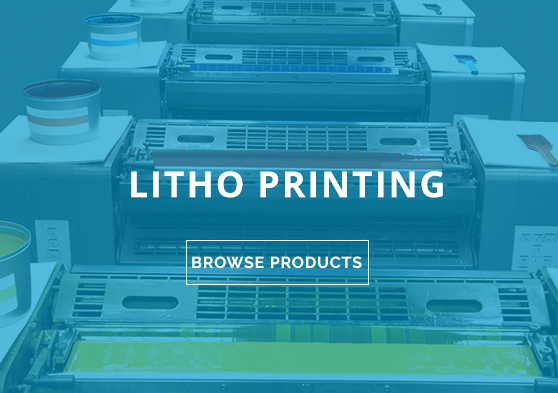 We have wide format machines for your signs, vinyl banners, roller banners, large posters and exhibition materials. And while you're here why not order your clothing/uniforms, we offer printed, vinyl & embroidered clothing from t-shirts, hoodies and sweatshirts, to winter hats and gloves and a large range of hi-vis safety clothing.